The Golden Temple Amritsar, Punjab is the holiest Sikh Gurdwara. The Guru Granth Sahib, the holiest textbook of Sikhism is present inside the Gurdwara. It is build as a holy place to worship God. 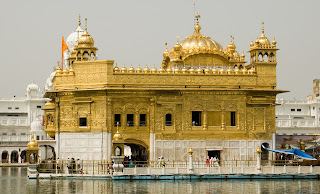 Golden Temple is also known as The Harmindar Sahib, Darbar Sahib, Swarn Mandir. It is open for all religion people to come together and worship God. Over 1,00,000 people visit every day to this holy place from all community. 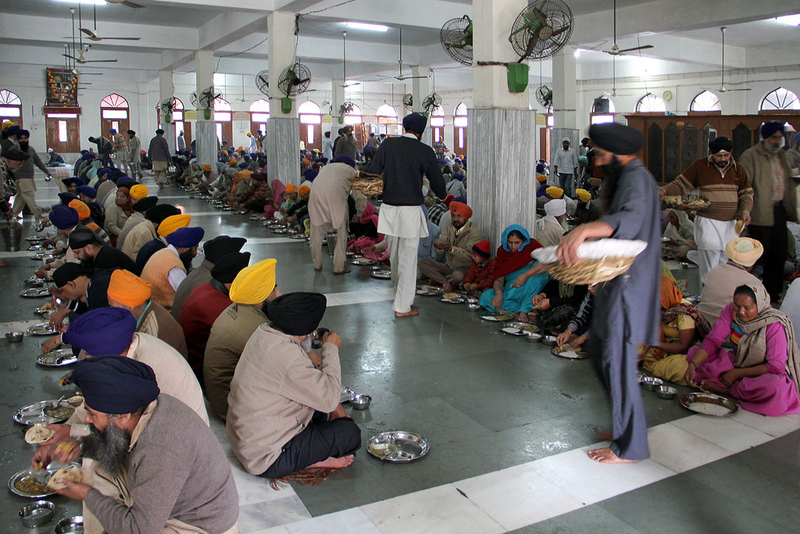 Guru Ka Langar/The Community Kitchen is one of the largest kitchens which serves more than 50,000 people every day. It is open and free available for all visitors 24 hours in a day. The vegetarian food is prepared and served every day by volunteers. 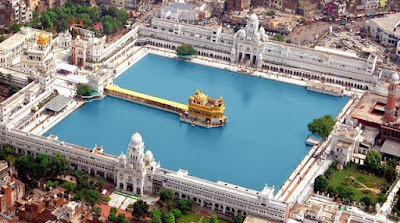 Accommodation is available at Golden Temple complex as per first come first serve basis. 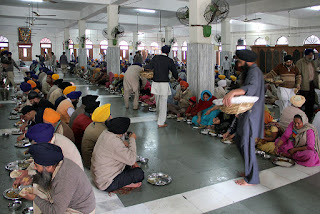 There are different places for the stay like Sri Guru Ramdas Niwas, Sri Guru Nanak Niwas, Guru Arjan Dev Niwas, Guru Hargobind Niwas, Mata Ganga Ji Niwas, New Akal Rest House, Baba Deep Singh Ji Niwas, Mata Bhag Kaur Ji Niwas. Booking for accommodation is available at Sri Guru Arjan Dev Niwas as per first come first serve basis. Low budget hotels also available near the Golden Temple.